Exodus Exterminating- Bees | Exodus Exterminating Inc. 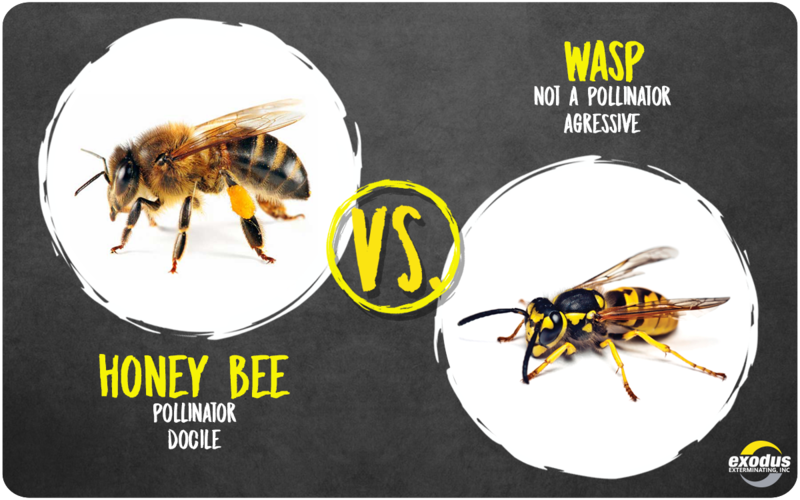 Bees, wasps, hornets…what’s the difference and why should you care? Well, there is a big difference and everyone should care. While it is true they are all capable of stinging, that is not their sole mission in our environment. Honeybees, as everyone should know by now, are our most important insect pollinator. They are responsible for pollinating flowers, plants and trees and without them, many vegetable, fruit and nut crops would not be possible. They also provide millions of pounds of honey annually. Honeybees and other pollinators have a job to do and usually go about it, moving from flower to flower harmlessly and without incident. Honeybees rarely sting without provocation so if you leave them alone, they will leave you alone. 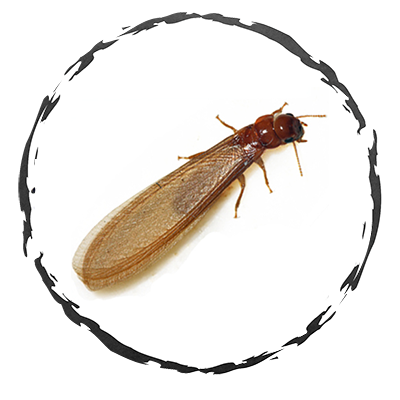 Other stinging insects like wasps, hornets and some bee species can be a bit more unpredictable and aggressive. Unlike the honeybee, they may be able to sting multiple times and once they do they release an alarm pheromone that may attract others to join in. 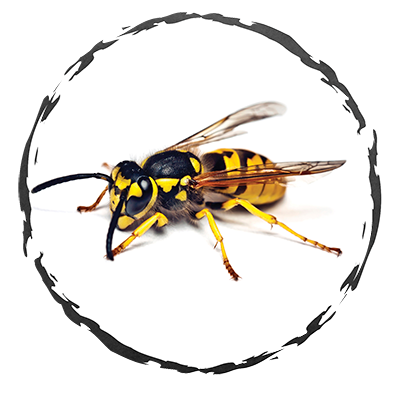 Wasps and hornets tend to be scavengers attracted to sweets and proteins (these are the uninvited guests at your picnic flying around the soda cans and salads). So how do you know if it’s a honeybee or a wasp? If you see a “furry bee” with pollen on its legs working from flower to flower, it is probably a honeybee. Leave it alone and it will most likely do the same. On the other hand, if you see aggressive hornets and wasps it is best to call Exodus, leave these ones to the specialists. It is possible you may have a nest or nests on or around your home. 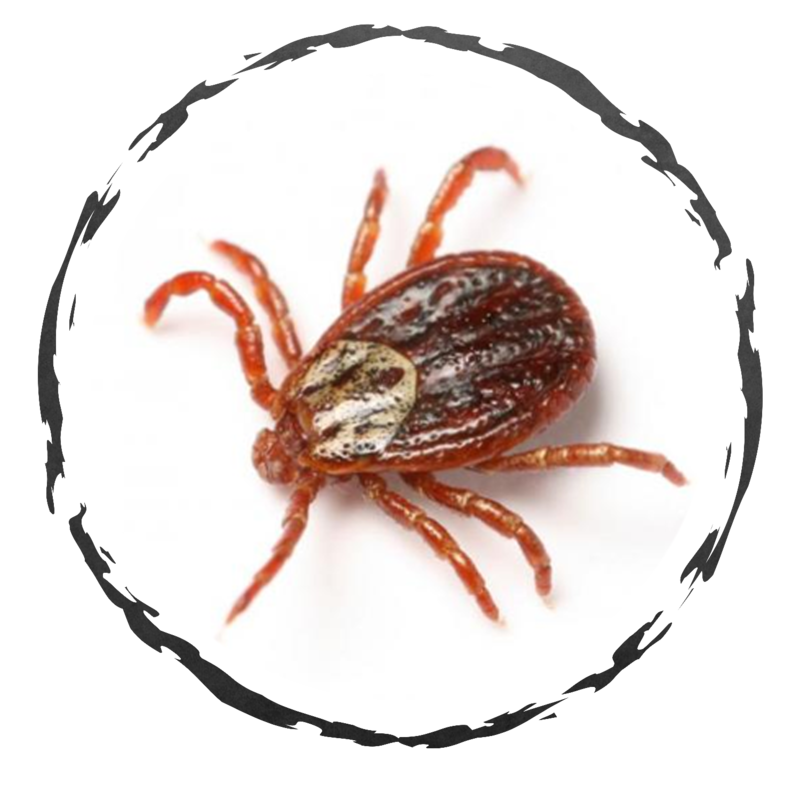 Our trained technicians can inspect and discern if you are experiencing the harmful aggressors or just harmless pollinators! Please be sure they are wasps and not honey bees! Do not attempt to remove a swarm of honey bees yourself! Please do not spray the cluster or kill them!